We are now almost half the year into 2018. We just got done with Free Comic Book Day. It was a good sales day. 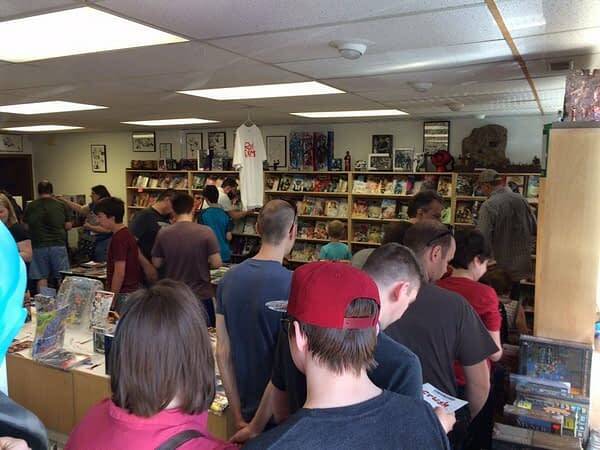 I am still having my doubts about Free Comic Book Day, is having the day worth it for us? Why? Because we can beat sales of Free Comic Book Day with Rod Deals by itself. 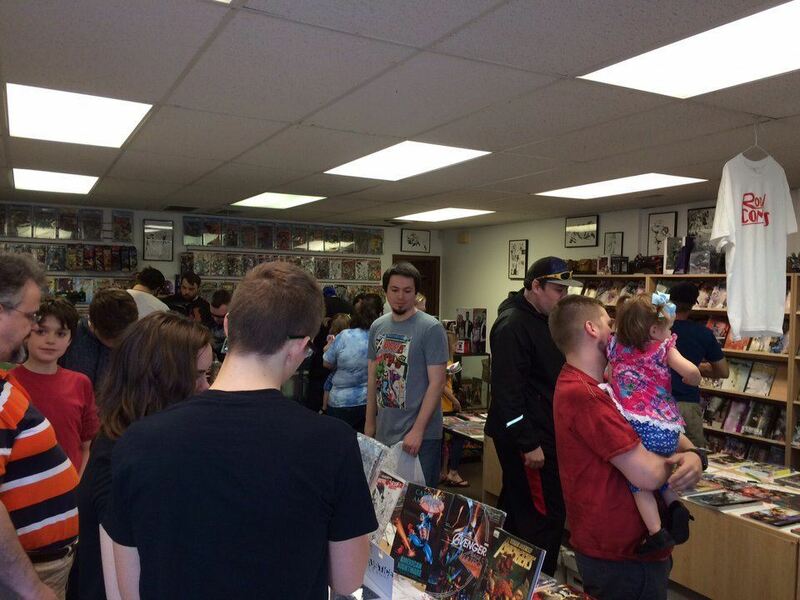 In addition, we are not buying comics to give away making Rod Deals more profitable than Free Comic Book Day. I can hype sales and promote events. I combine Rod Deals and Free Comic Book Day to make our Free Comic Book Day unique. Our next Rod Deals with be in July. My goal is as always, to set a record in sales and profit. 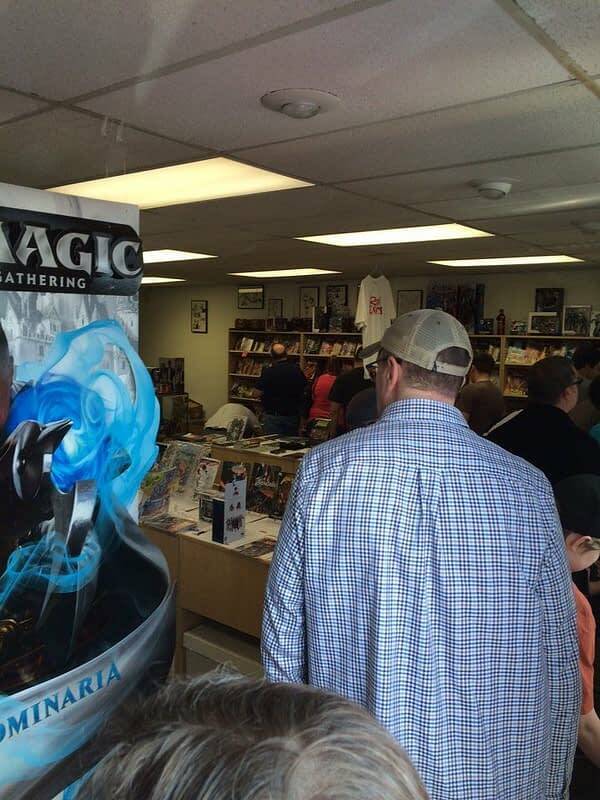 Magic the Gathering used to have their own version of Free Comic Book Day with free Magic packs for gaming years ago but, they dropped it and no one seemed to notice. Hoping the summer is a busy time. Currently, my biggest challenge instore is staffing. After having great profits with a reduced staff and reduced hours earlier in the year hoping to see a good increase during what should be our busiest time. School will be out. People typically have more free time. Wanting to see more people spending money. After all these years of being open, I often wonder if having employees is worth it. Nothing against our current staff, like any business that has been open for years we have had great employees and not so great employees. Employees stealing really hurts. Bad employees are a poison to a business. Great employees are a boon. I wish I could do it all myself but, a group of people can get much more done. The challenge is with the low employment most everyone that wants a job can get one. Which is great of course. Everyone who wants to work should be able to work. The issue for me is finding people when the pickings are slim so to speak. A big part of the challenge is just finding people that care. I have learned that people fall into two categories, those that care and those that do not. Finding people, that care should be easy. Easier said than done. Even if a person has, no knowledge of what we sell a person who cares enough to learn is great. I have seen and heard stories of people that just do not care. I was at a fast food place once and the person at the counter was reading a book. That does not look welcoming to people that want to place an order and it does not look like the person cared for where they worked at. They might have been on break, if so, go elsewhere. Bought a new air conditioner unit for the store. It did break and instead of just fixing the part for a few thousand, I decided to replace it. I will not lie, buying a new air unit for someone else stings a little. Our lease is set up that if it breaks, we replace it for the property owner and they get to keep it. Not seeing any big turnaround in the comic market anytime soon. Hope I am wrong. Relaunches and variants are short-term sales boosts. What has turned around for us this year is Magic the Gathering. The last part of last year Magic the Gathering ran out of steam for us. This year with all the changes Wizards of the Coast did with Magic the Gathering, I was toying with the idea of dropping Magic gaming events here instore. Hosting Magic events used to be so we were able to buy exclusive products like their Modern series and From the Vaults. Over the years that changed, Modern sets became available at big chain stores and From the Vaults were phased out this year. Their latest set Wizards of the Coast (the makers of Magic the Gathering) finally allowed gaming stores to sell booster boxes a week early during prereleases. Which meant having prereleases was a good thing to have for us. We sold a lot of booster boxes. Wizards of the Coasts looks to be repeating this with another upcoming set. HeroClix did well last year and their newest set Avengers Infinity is a big seller for us. Our HeroClix players currently are a great group of players. Where Magic players are heavily catered to and thrown freebies at Heroclix players are often overlooked and are much more appreciative that we host HeroClix gaming in store. Heroclixs have much more to do with comics and when HeroClix players come in with a pull box they, often times pick up their comics. Where with Magic players we have just one magic player with a pull box. Looks like we are sitting Wizard World Des Moines out this year. My fault. Got caught up with too many other things and then seen it is just a few weeks away. In addition, June 2nd we are down an employee and I am unable to be on hand that day so no go for being there. I wish Wizard World the best of luck. Good conventions are hard to come by in Iowa. We currently have a record amount of pull lists. Sounds great right? For having a record amount of pull customers, I noticed that our comic sales only show a slight increase. Why is that? The average pull list is less than it has been in years past. Our long-term customer with a pull list with us has either been collecting the same dollar amount of comics or cut down on the number of titles they are getting over the years. The average pull customer is getting fewer titles here instore. 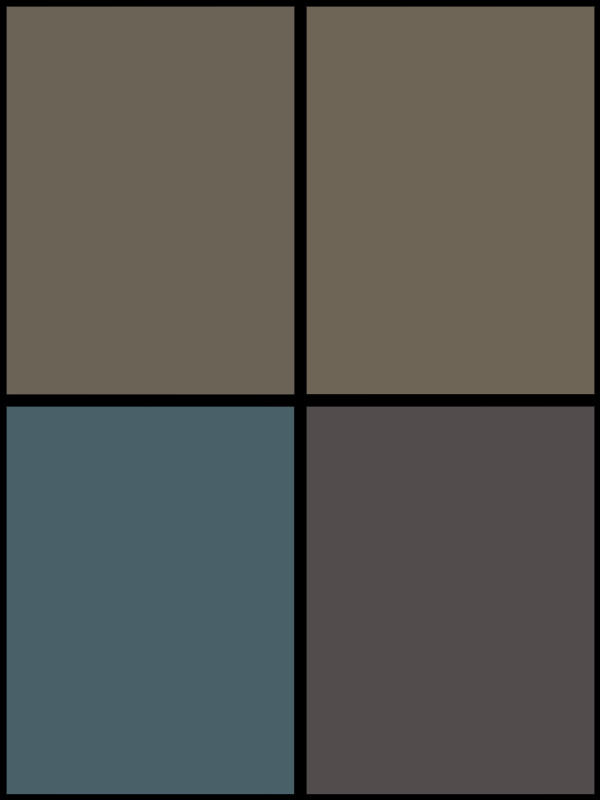 Which would reflect the typical bleed out of sales the average comic title sees nationally. One of the puzzling things I have noticed is the lack of new comic collectors. 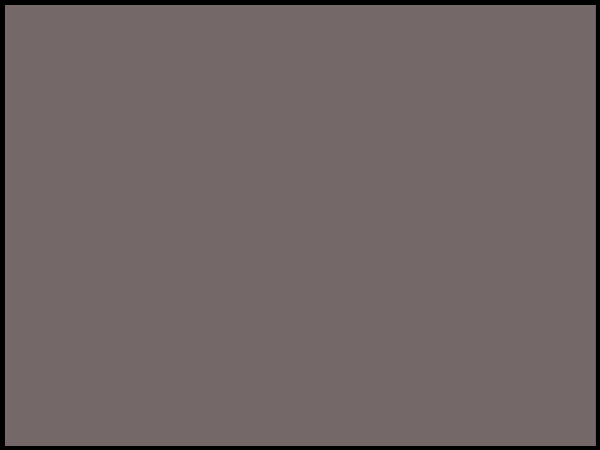 Meaning, in the years I have been open, I have not come across many truly new people getting into a certain character, team, or title. No one has come in after seeing a comic movie and dived into collecting the title the movie is based on. Mostly a curiosity about the comic and maybe a few issues purchased but, no new long-term customers. Some big-time fans of comics have moved on or lost interest in new material. I have an Avengers fan who only needs the first ten issues of the original Avengers to complete his original first run of Avengers. He has not picked up any of the newer various Avengers titles over the last few years. An Amazing Spider-man fan who was a fan for decades decided he had enough and stop getting new material. It is not just something I have seen with Marvel. We get people from other stores. People that have moved into the area but not anyone who has recently decided to make the leap into comic collecting. New people that try getting into comics do face a confusing hobby. They can walk in and ask for a Batman #1 or Thor #1 and the response will be which one? A new casual fan may accidentally get multiples of an issue not knowing that the covers may be different but, they are for the same issue. New people trying to get into Venom could go something like this. You have issues 1 through 7 here, then issue 150 with a few issues after that and then you have another first issue of Venom? Makes my head hurt just typing that. Trying to explain the numbering to people is like trying to speak Bizarro speak fluently. It does not just confuse new readers; it confuses current readers that might be interested in trying a title that is new to them. Another thing I have noticed instore is the drop off of people following certain creators. Currently, there are only a handful of writers and/or artists here instore that people follow. The creators’ names printed on the covers, for the most part, could be done away with and not affect sales here. There are still those that move the sales needle but for whatever reason, more people seem less interested in who is working on what book. Often times I wonder if just having someone completely new to comics doing the writing or art on a title would equal the same sales as many of the current creators. Not meant to be a dig at comic professionals, just something I have wondered. I want to point out that this is in store. Meaning things, I have noticed here at Rodman Comics. Other stores may have completely different outlooks. I hope they have a future so bright that Uncle Scrooge’s money vault would not be able to hold all the money they make.